LOA’s technology vision is to promote educational excellence by facilitating creative thinking, resource sharing, scholarship, research and communication through the integration of technology into all subject areas and classrooms. 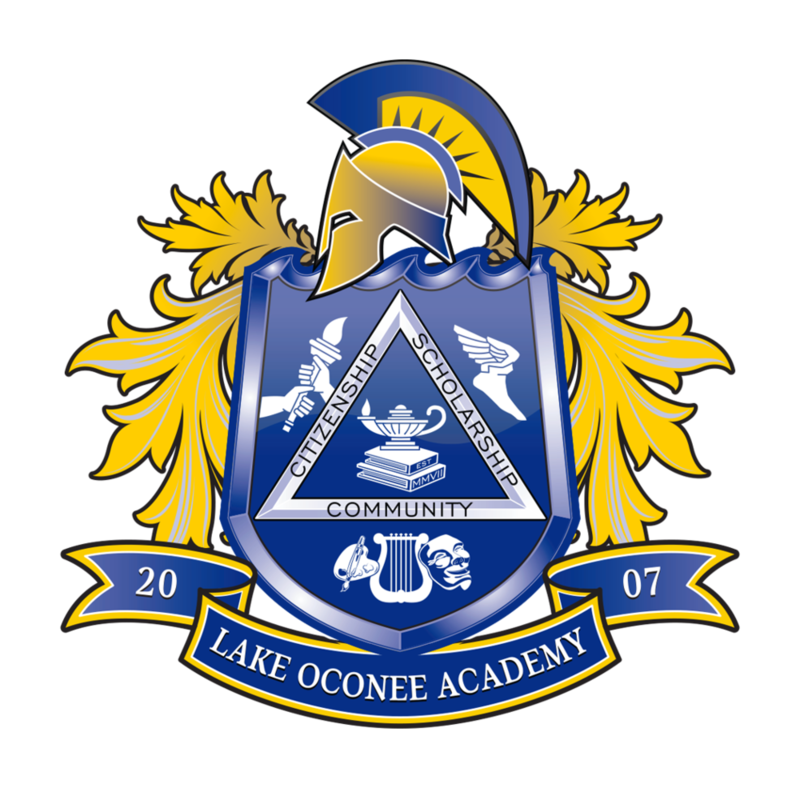 Lake Oconee Academy has many digital resources available for students. Students have access to these programs through the VMware Horizon View Client. This virtual desktop can be downloaded to student devices, laptops, and desktop computers for use at home and school. Students in grades 3 and up are welcome to bring their approved tablet or laptop to school for use in the Bring Your Own Device program (BYOD). All students sign an Acceptable Use Policy before access is granted to school programs and devices. This form is part of the admissions packet. All programs and Internet usage at LOA are monitored and filtered by Lightspeed Systems. LOA is a Google for Education school and students use Google apps on a daily basis. Please use this page to locate technology information, forms, and email addresses of staff members available to address additional questions or concerns. This is the Virtual Desktop that is accessible to students anywhere a WiFi connection exists. To login via the website visit: www.view.lakeoconeeacademy.org Pick the option on the right and students will login the same way that they do at school. See the link below to download complete directions. Infinite Campus is the website where information about absences and grades can be found for students in grades 2 and above. Parents and legal guardians can request a login by printing out and completing the form below. Please bring the form and a copy of your license to Robin Weir in the main office. Copyright © 2019 Lake Oconee Academy. All Rights Reserved.